Individuals and large multi‑national corporations all over the world are devising increasingly sophisticated recreational and commercial uses for drones, bringing with them new and different airspace and infrastructure needs. With that many issues will arise in the near and medium term to safely and efficiently accommodate this very different type of airspace user. Drones are already used extensively across a range of commerical and parapublic activities, from search and rescue, fire management and emergency response, to aerial photography, aerial agriculture including spraying, plant analysis and vegetation crop mapping, to environmental research. Generally these operations are within visual line of sight with relatively small payloads. 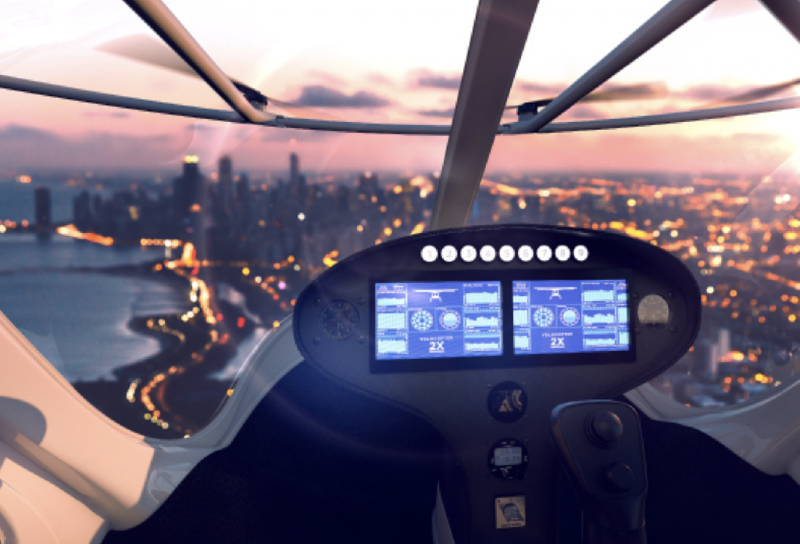 But in urban areas of the future we expect to see networks of autonomous aerial taxis, large parcel delivery drones, single or two-seat personal use drones in our backyards, drone ambulances responding to medical emergencies and the list goes on. In the regions, drones will be used for any purpose that makes a task safer, more efficient or simply could not be done any other way. Drones can conflict with the safe operation of airports and aircraft landing areas (ALA), therefore the Civil Aviation Safety Authority (CASA) generally prohibits the operation of drones within areas of airspace where civil aircraft operate. Drones are not allowed to operate within 3nm (5.5km) of a controlled aerodrome. For non-controlled aerodromes, including aircraft landing areas, CASA excludes drone operations from on or above runways or taxiways or in the approach and departure paths of the aerodrome. Most small drones do not have the payload capability to carry avionics that would allow them to operate in controlled airspace and interact with the broader air traffic management system. 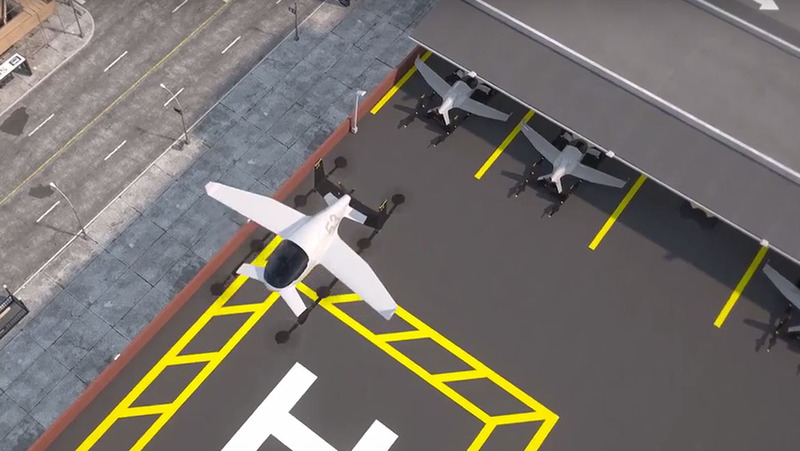 At the moment they’re allowed to operate in only a small volume of airspace just above the ground (and not near controlled airports as above). It seems reasonable to expect to be able to identify and control a drone in the same way as other controlled airspace users, so the development of a drone traffic management system (commonly called UTM, or UAS traffic management system) that interacts with the national air traffic management system will be an important medium-term objective to enable a greater scope of operations for these drones in more congested airspace. Larger drones carrying heavier payloads beyond visual line of sight for extended missions is the next significant frontier for commercial and emergency services drone operators. With all the known limitations of the see-and-avoid principle that has long been the foundation of collision avoidance for visual flight rules operations, there is an understandable reluctance by regulators to allow unfettered beyond visual line of sight operations. Part of the problem is that we need to know where the drone is in three dimensions and where it is going so that its path can be de-conflicted with other airspace users and vertical obstructions. That means the drone needs to know its geographical location and elevation and be able to transmit this information to the operator, via a communications network. And we all know that our telecommunications networks (think mobile phone or VHF) do not provide 100 per cent coverage. So wherever extended beyond visual line of sight operations are planned, a comprehensive network of receivers/transmitters are required to connect the operator to the drone in real time. For most of us, the thought of using a drone for evil purposes is abhorrent. But in places of conflict and civil unrest, drones are being used to gather intelligence and deliver weapons. Due to their size and ease of deployment, drones are a simple but effective tool for people seeking to cause harm to others. And that means we need to have the ability to detect and disable drones if they operate where and in ways that they shouldn’t. There are various counter-drone technologies available today, and development continues, much in the same way as counter-air operations developed alongside the introduction of new aircraft capabilities. Some counter-drone capabilities rely on interrupting electronic signals being received by the drone. This disruption of the electromagnetic spectrum needs to be carefully considered, coordinated and controlled to avoid unforeseen consequences, particularly in highly populated areas. Drones are now becoming widely used in urban areas for recreational and commercial activities and are set to become part of an increasing problem for urban planners dealing with volumetric spatial requirements. In terms of urban planning, integrating the use of drones for business and recreation while maintaining aviation safety is becoming an important consideration for future planning and design as well as economic development outcomes. The increasing use of drones, with their expanding scope of operations and increased range and payload, will need to be considered in all relevant legislation and regulations, including urban strategies and planning provisions. Drone operations facilities (variously called ‘droneports’, ‘drone zones’ or other such names), like airports and helicopter landing sites, will also need restrictions on the height, form and extent of the built environment to protect flight paths and prevent building-induced turbulence. They will also need to be designed to prevent potential impacts to wildlife and not adversely affect neighbours with noise, light or other amenity impacts. VIDEO – The Norman Foster Foundation has looked out how to develop a network of droneports to deliver medical and humanitarian supplies, as detailed in this video on its YouTube channel. The simplest way to achieve this is to incorporate them into the National Airports Safeguarding Framework. They should be protected from incompatible development in the same way that heliports, particularly those on hospitals or other emergency services facilities are protected. A highly accurate, three-dimensional digital elevation database will be required to ensure that drones can operate without colliding with permanent or temporary vertical obstructions such as buildings, towers, cranes or other structures. Finally, from a safety oversight perspective, we know that regulations are constantly being devised and updated as new technologies enable different uses and applications for drones. Finding the right level of regulator involvement will always be a topic of robust conversation. The Civil Aviation Safety Authority has worked hard to ensure that people can operate drones in the greatest practical range of uses while achieving appropriate safety outcomes, and industry should expect this to continue. A positive and constructive relationship between industry and the regulator will serve to advance the interests of all stakeholders as technology develops in ways we could never have imagined. Keith Tonkin is managing director and principal consultant of Aviation Projects. This article originally appeared in the July 2018 edition of Australian Aviation magazine. The risks of operating drones in urban areas en masse presents many challenges that need to be solved. How will noise pollution be managed? What happens if one falls out of the sky and injures or kills someone, who is to blame? Can our cities handle the proposed amount of air traffic? And most importantly, will people embrace drones as a public transport or emergency response means? I think we are a long way from allowing airliners that carry people to fly without pilots in the front seats, let alone a 2-seat drone that takes you from one side of a city to the other.